If you are looking for an eye doctor near Livonia, Redford, Northville, Plymouth, or Farmington Hills that accepts Davis vision insurance then you have come to the right place. 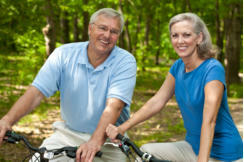 Dr. Blaize is a preferred Davis optometrist, taking Davis as well as several other vision insurances. Call 248.482.2020 and schedule your eye exam with our Davis eye doctor today! Call 248.482.2020 today to schedule your eye exam with your new Davis eye doctor, Dr. Blaize! Please bring in your Davis insurance card with you for your eye exam. 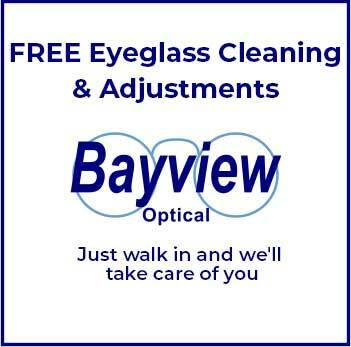 Really Go The Extra Mile I’ve been very pleased with my experience at Bayview Optical. Dr. Blaize and the rest of the staff are extremely helpful and really go the extra mile to ensure you’re happy with your glasses/contacts. They ordered several pairs of contacts for me to try first to make sure I was happy with what I was ordering. If you’re looking for a Davis Vision eye doctor definitely go to Bayview Optical! My Choice Of Eyeglasses I enjoyed my overall experience at Bayview Optical. The people are friendly and supportive in my choice of eyeglasses. The location is basically next door to my house, so that’s a huge plus, and Bayview also takes my Davis Vision Insurance. I would recommend this place to my friends and employees.